The Nyngan-based Bogan Shire Council wanted to connect the business networks and CCTV at its water treatment, depot, waste disposal, childcare and dog pound facilities. 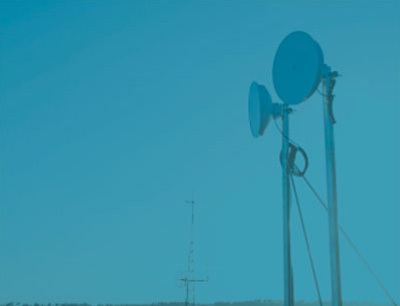 We built one wireless network which saved them thousands of dollars in telco leasing fees. Dubbo Regional Council’s wireless network wasn’t operating efficiently. We upgraded radio communications links and their network is now faster and more reliable. Some hospitals across the Western NSW Local Health District have struggled with old technology - old CCTV cameras, poor pictures and slow networks. We upgraded the fibre and copper networks to accommodate new megapixel and 4K cameras and monitoring equipment. Moree Plains Shire Council’s main communications hub was a mess! There were cables, power leads, switches and servers everywhere with nothing labelled. 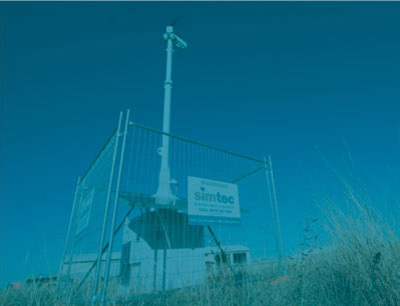 Simtec re-arranged all active switch, server and communications equipment so it’s now user friendly and efficient. As one of the biggest suppliers of pet foods in Australia, Real Pet Foods’ network was struggling to keep up. We installed a new fibre backbone and network equipment to speed up their PLC and business networks. 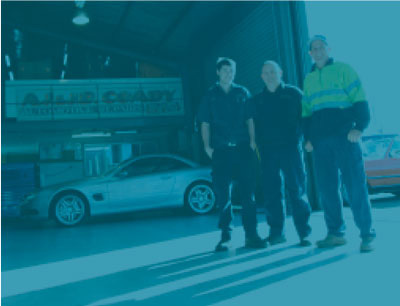 Coadys Auto Repairs in Dubbo was concerned about break ins around the area and wanted to beef up security. We installed a high definition camera system and alarm. The business owner can now remotely view his CCTV footage and is alerted when the alarm activates. The self-monitoring is saving him hundreds of dollars a year.